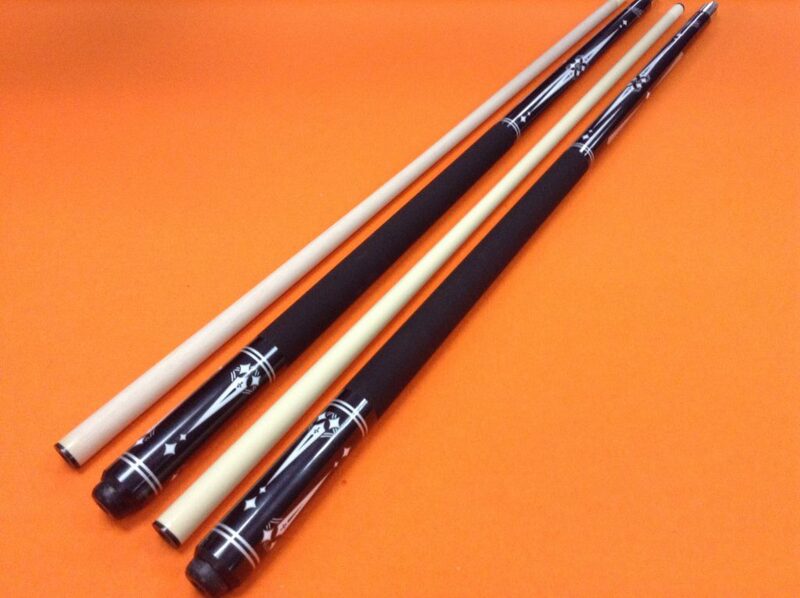 Home / Pool Cues / CUETEC CUES 93071 SPECIAL EDITION, KIT WITH 2 CUES. 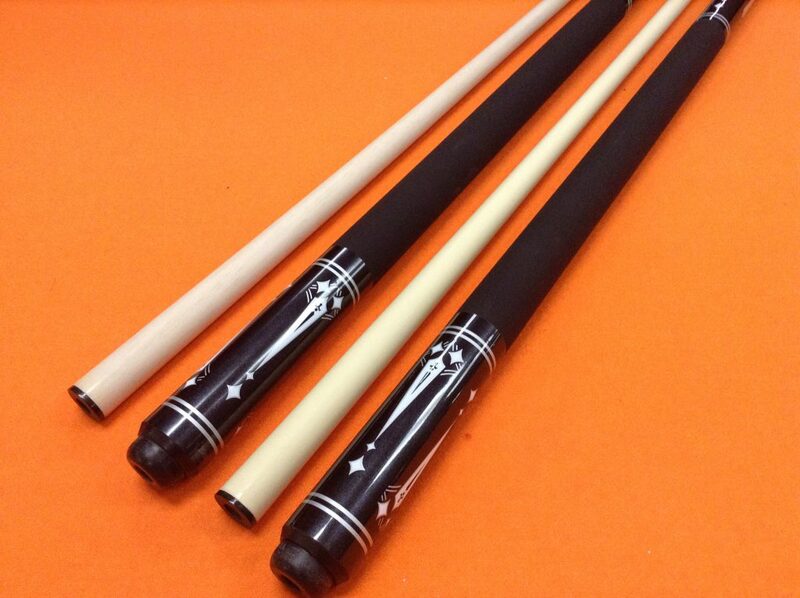 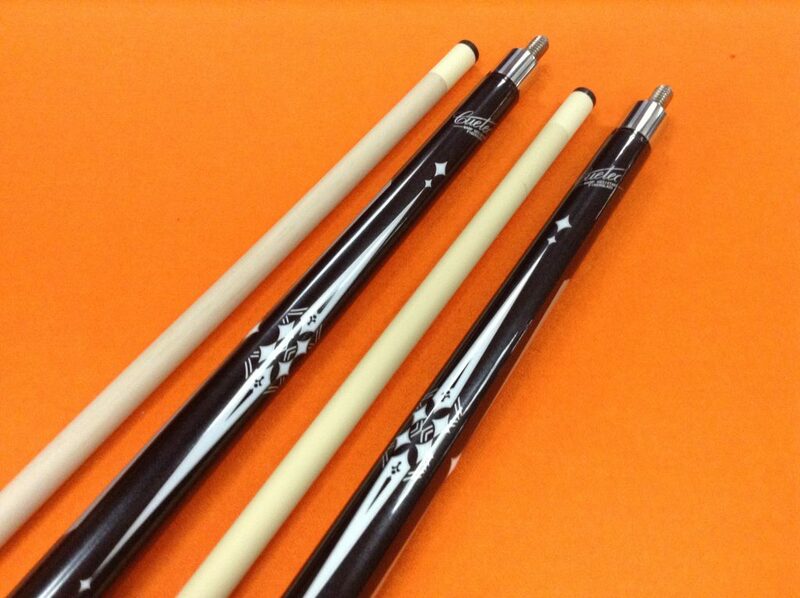 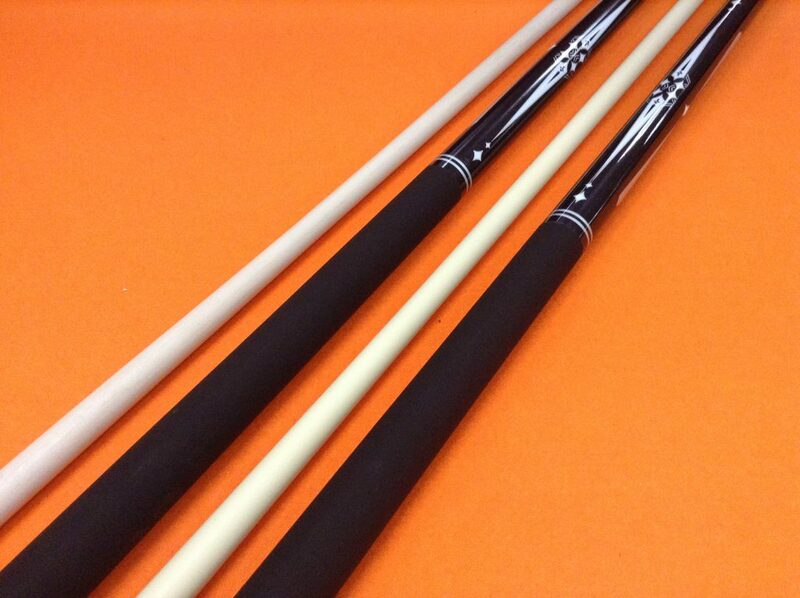 CUETEC CUES 93071 SPECIAL EDITION, KIT WITH 2 CUES. 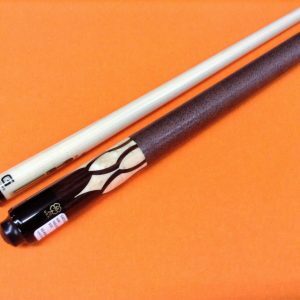 * KIT WITH 2 CUES. 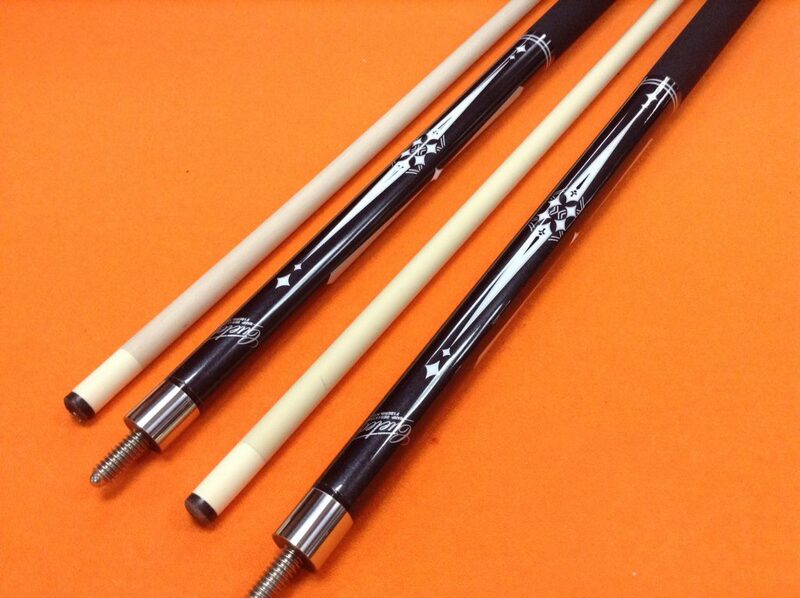 PREDATOR POOL CUE 8K2 WITH Z SHAFT.